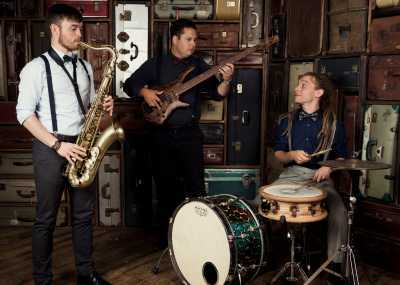 Here at Entertainment Nation we're proud to represent the most exciting corporate event saxophonists for hire! 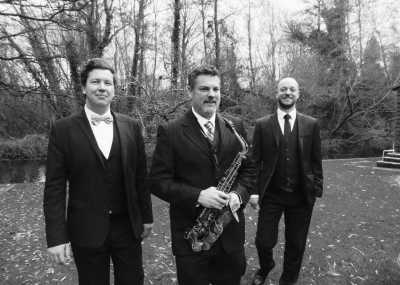 We make sure your corporate event goes off without a hitch by securing the right entertainment for your landmark corporate conference, Christmas party, or summer gala. 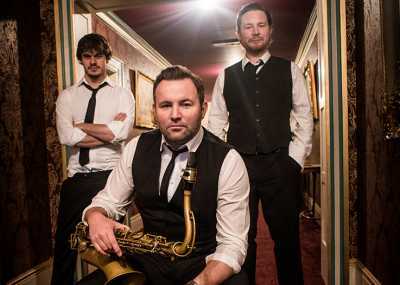 The perfect corporate events saxophone player could be the difference that makes your event an unforgettable and electrifying event, so look no further if you want to hire sax players for corporate events who'll put your company on the map. 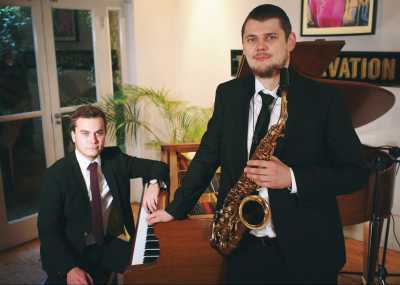 We've spent years building up a roster of incredible saxophonists for business functions and every style of corporate event imaginable. 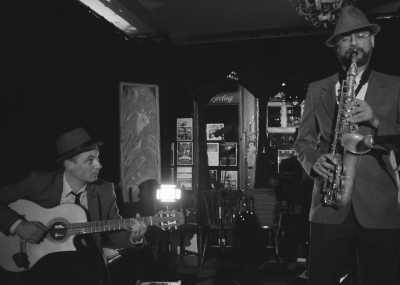 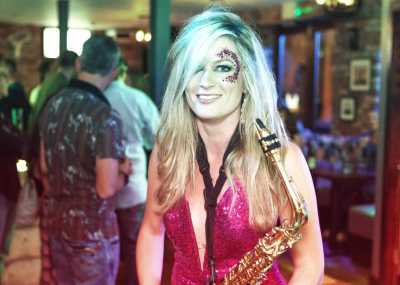 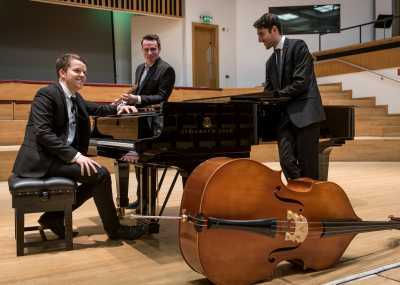 Each of our corporate events saxophonists for hire has been hand-picked by our industry experts, assuring a selection of the most talented and reliable musicians who have performed for big-name clients across the UK and further afield. 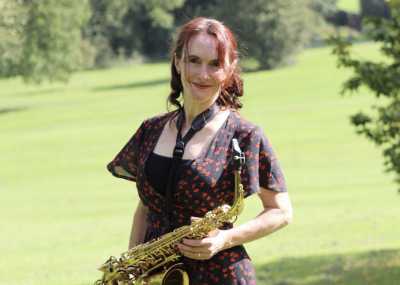 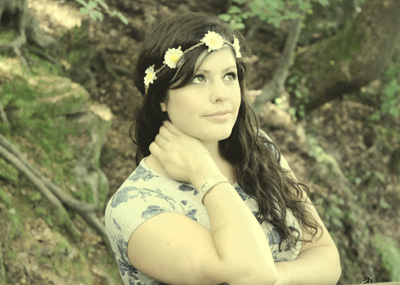 Whether you book a corporate events saxophonist as a solo act performing to high quality backing tracks or as an accompaniment to other musicians, you're guaranteed a spectacular performance that your clients, staff and guests will adore. 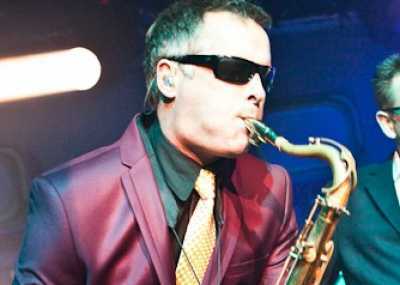 At Entertainment Nation we make it easy to find a corporate events sax player for hire. 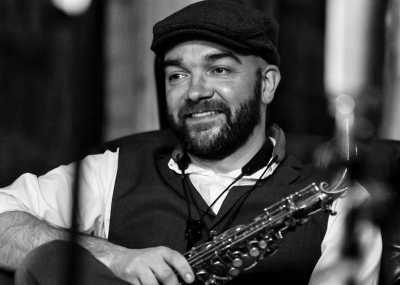 Dive into the artists' profiles to have a browse of some of the UK's top sax players at your leisure. 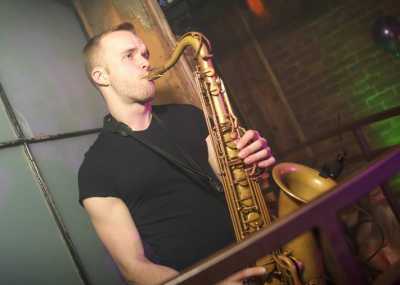 If you're after some expert advice, get in touch with our friendly advisers - we're here every day between 10am and 10pm to match you with your ideal perfect corporate events saxophonist!